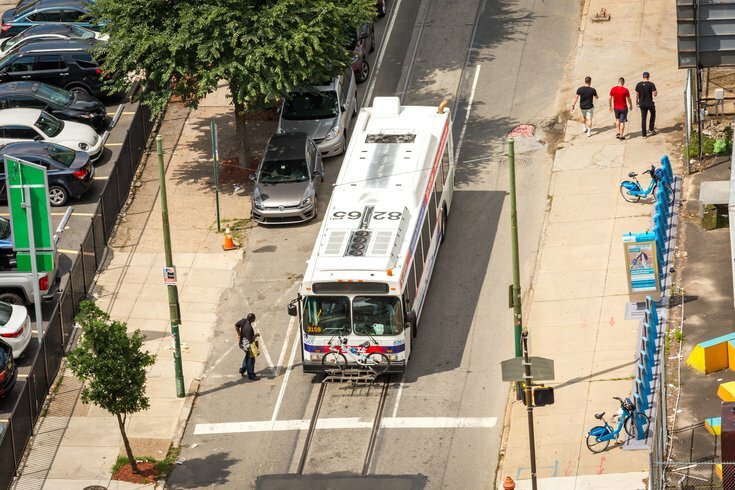 A SEPTA bus picks up a rider on North 12th Street in the Callowhill neighborhood of Philadelphia. Paper transfers officially ended yesterday, July 31, and while many people have embraced this change, one Philadelphian took to Reddit to post, “An ode to paper transfers (RIP)." I take a new bus. This memoriam was greeted with solidarity as the posters essentially turned the thread into a smoky basement lounge filled with black berets and deep, yet cool thoughts. “Can you spare a little change so I can get on the bus? I just need forty cents for a transfer I don’t want a fuss. While you can still pay fare in cash, the transfers will only be available through the SEPTA Key Card. In order to use the transfer, all you have to do is tap the card when boarding, and as long as you tap the card a second time within 90 minutes of the first ride, you will be charged the normal $1 transfer fee.